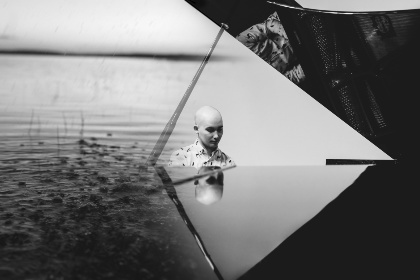 Finnish pianist Kalle Vainio’s Project Vainiolla is an exploration of the haunting, emotive power of the piano. 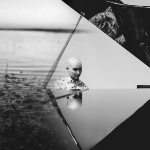 The driving forces behind Vainio’s Project Vainiolla are the solid, insistent rhythms of the solo piano, coupled with digital effects, with a firm grounding in Nordic folk tunes. On Project Vainiolla’s debut album, ‘Animus,’ the self-taught Vainio exploits the power of repeated figures, layering them one on top of another to achieve ecstatic heights. At other points, Vainio broadens the spaces between the notes, letting the decay of the figures, the absence of sound, resonate as much as the notes themselves. When Project Vainiolla’s music is paired with visual images, the effect is completely absorbing.